We Too Have Ideas for the Future - But We Also Have Solutions!. The future is a time that is open to every individual’s limitless imagination. Our goal is help you design your future. 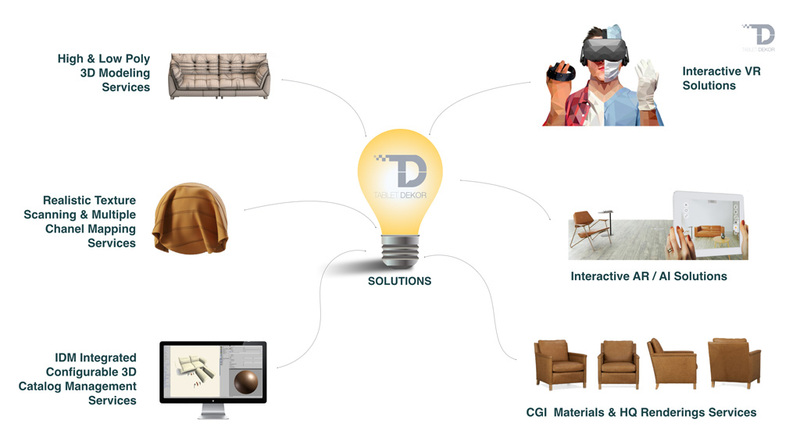 When we developed Tablet Dekor 3D Sales & Marketing Platform, we began to touch the lives of people.